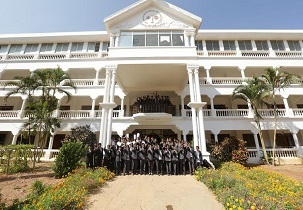 SJES College of Management Studies was established in 1979 and is a multifaceted educational institutions situated in silicon city, Bangalore. Since inception, it’s been providing top class management education. Vision of this institute is to implement the best possible industry integration to provide degree that is internationally accredited and to provide vocational certification in diploma. KMAT, CAT, MAT, XAT, ATMA, CMAT. Online Mode: Applicants should apply for the courses online by filling the online application form and submitting it online in the official website and pay the application fee through debit card, credit card or Net Banking. Laboratories: There are various labs for each department for providing practical oriented learning for students. This institute consists of various labs such as Chemistry lab, English lab, Mechanical lab etc. 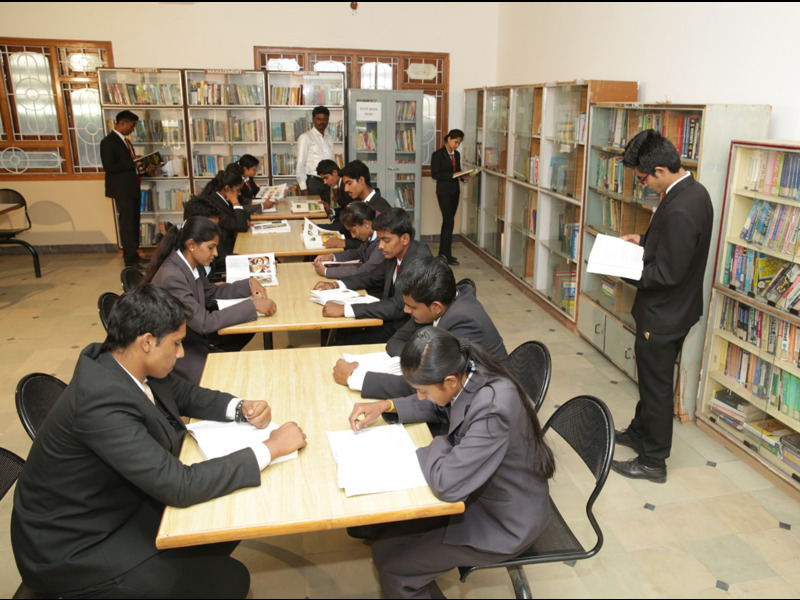 Hostel: This institute consists of distinct hostel for both boys and girls. It consists of 22 rooms in boy’s hostel and 14 rooms in girl’s hostel. Medical facilities: Medical Room is available for any emergency and also has tie-up with Sri Sathya Sai hospital in Bangalore. Cafeteria: This section provides food and snacks for students and staff. This also acts as recreational place away from class. What is the pgcet fees from MBA?? Around INR 3.96 lakhs for 2years. and for other categories it will be between 8933 to 16235.